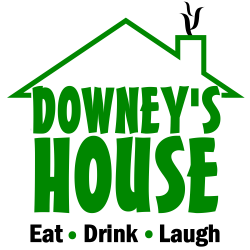 Downey’s House opened in on May 27, 2008. 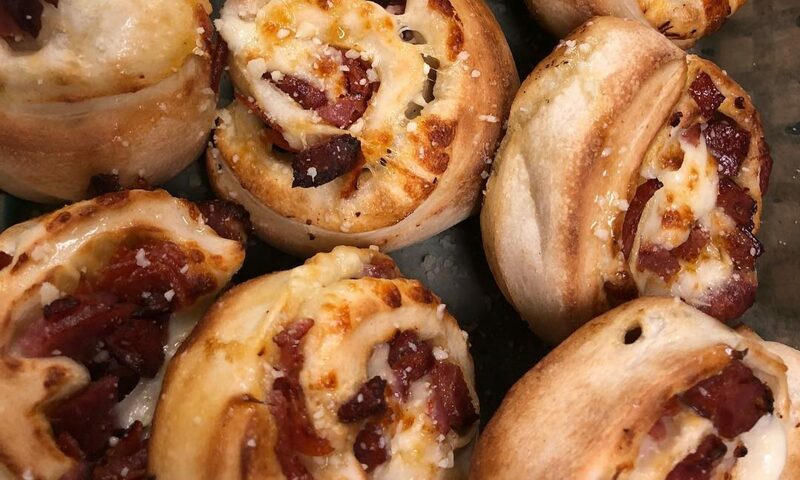 Owning a bar and restaurant had always been a dream of the owners, and they’re enjoying every (well, ALMOST every) minute of it. Although it has taken lots of hard work, tons of support from staff and family, we hope to keep good food, good service and a good time to all guests at Downey’s House. Downey’s House is owned by two brothers, Joe and Tony Downey, along with their wives, Anita Malecki and Heather Downey. We also have many long time employees who have worked here since close to the start who are also considered family. On our walls hang pictures of family from near and far. Careful…we might start to consider YOU family, also.